Custom Size4" x 16"2.15" x 2.76"16.50" x 16.50"
All you can want in a forms printer-and more. 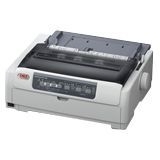 If your environment demands a fast, versatile and reliable forms printer to get you through the daily grind, here's the ideal solution.The MICROLINE® 8810 Series Impact printers from OKI Printing Solutions moves easily through a stack of multi-part continuous forms, report media and single sheets at a pace that will keep your business moving. You can feed it manually, by push tractor or optional cut sheet feeder-front and back. 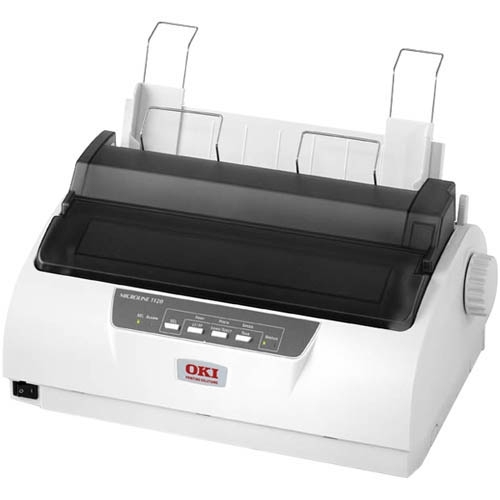 And you can rely on it to deliver crisp, near-letter quality output day in and day out, in the tradition of Impact printers from OKI Printing Solutions. 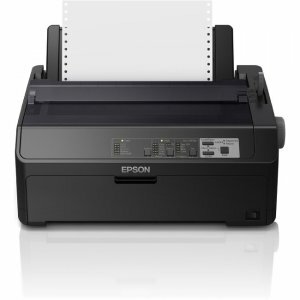 Together, these features save paper and time, while enhancing your productivity. Built to perform relentlessly and with styleWe've designed the ML8810 Series for durable output. 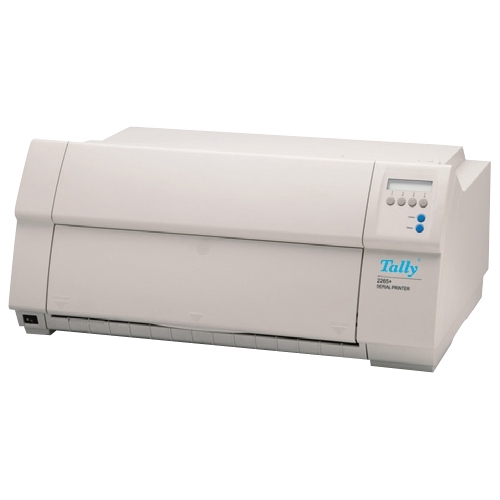 Both models have a printhead impact force that allows even the last page of an 8-part form to read clearly, and a reliability rating of 10,000 hours MTBF. As for prining style, the ML8810 has plenty of that: its Dual 9-pin printhead renders type styles with high quality, clearly producing underlines, subscripts and superscripts, as well as double-high, double-wide letters. Simple operation, flexible connectivity The ML8810 is as uncomplicated as it is powerful... and versatile... and durable. It's simple to operate, with an uncluttered control panel. 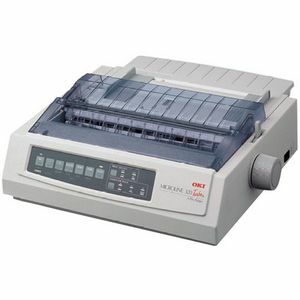 At the touch of a button you can hange the paper feed from auto to manual, the printing mode from Normal to Quiet, and the output direction from front to back. 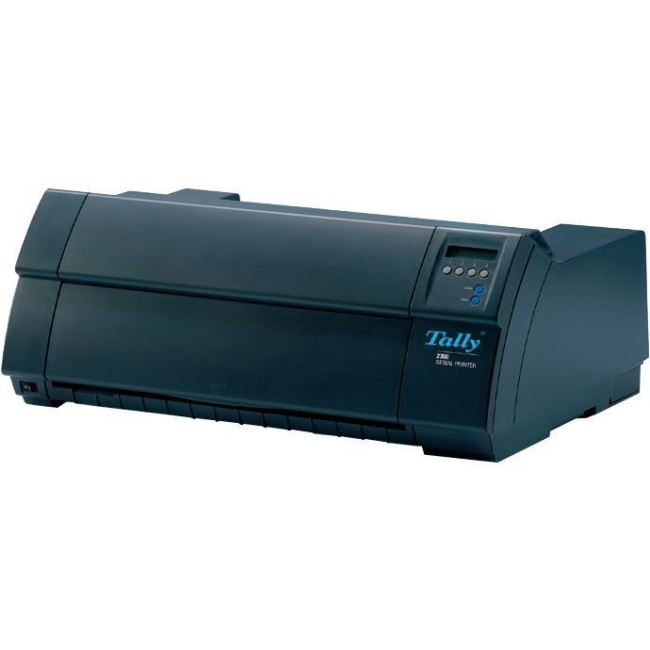 It also has a backlit LCD display that allows you to quickly assess printer status, print mode, current paper path, and manual printhead gap selection. 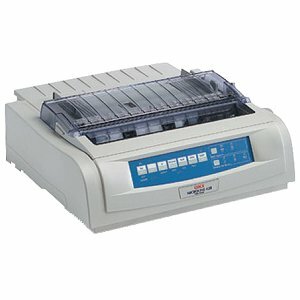 Its rugged durability, low profile and even lower noise level make the ML8810 a perfect fit for the shop or back office. And, when it comes to connectivity, the ML8810 lets you decide how best to access it: choose from high-speed USB or parallel ports, standard-or get the optional serial or Ethernet interface and share the printer's exceptional performance on your network. 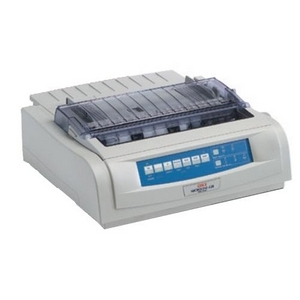 The MICROLINE 8810 Series printers from OKI Printing Solutions. Everything you need to increase your productivity-and make your job easier.